The young singer and composer in Baryo surprises us with the release of his second single. 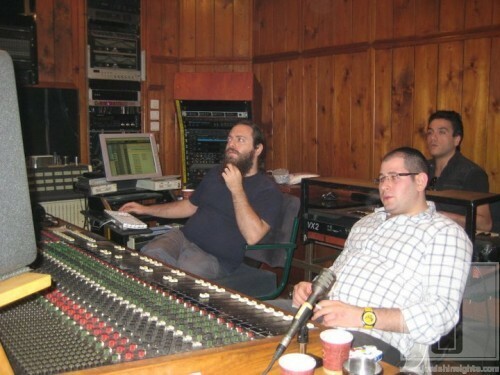 This will be the last single released before the full debut album hits the market. 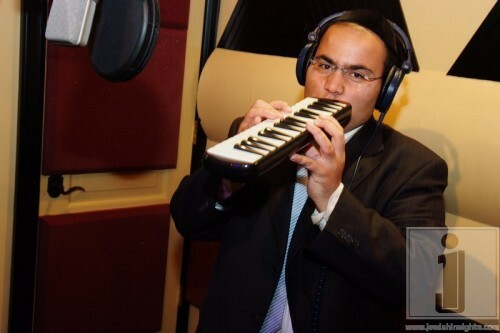 A few months ago Baryo released his first single entitled “Rachamim”, which immediately became a hit on radio stations around the world and weddings. 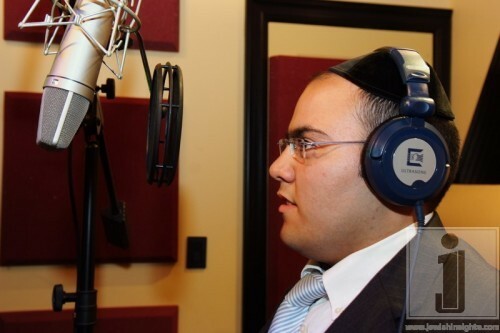 This new single called “Or Halevono” is a moving melody to which Baryo himself placed the words of bold prayer . Another great verse with Israel in the past were always associate virtue of the moon “Halevono”. That this light was shelved with the creation of burrows and the righteous will appear before the end of days. 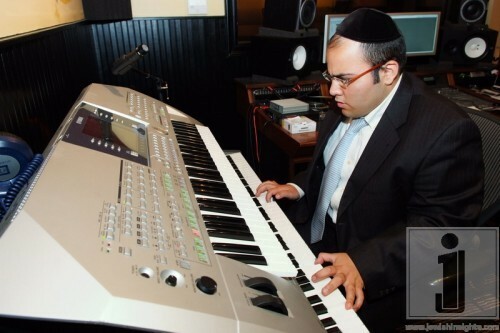 Baryo Chakshor (21) a resident of Netanya, is learning abroad in yeshiva Torah Voddath in New York, ss by one opinions of many, promising new names worldwide Hasidic music. 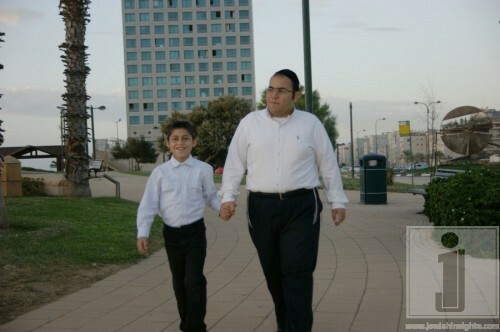 In this new single Baryo, brought his younger brother Meir (9) as a soloist. 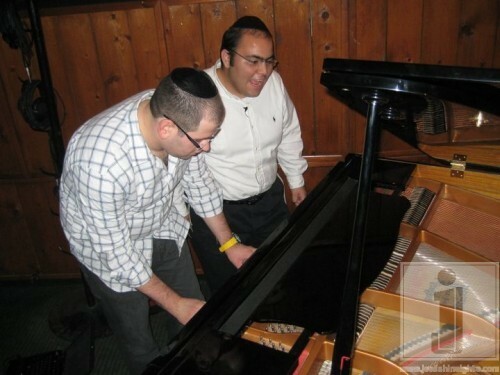 Responsible for the musical arrangements is Eli Assaraf, the promise is there of Jewish music. 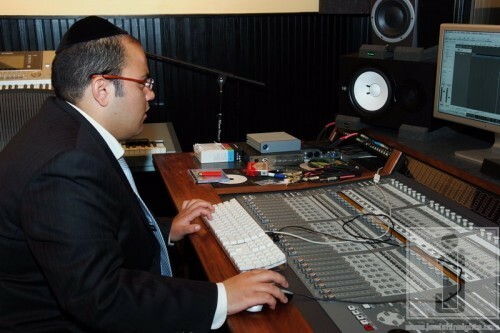 As mentioned above, Baryo’s debut album is close to completion and will appear hopefully next winter.